Our quality greenhouses come in a variety of sizes which also includes a Lean To Style green house which adds strength and saves on space. A raised veggie bed allows the keen gardener to have a small vegetable plot that is raised up to waist level for easy access, keeps away pests and they are mobile. These sheds are ideal for preparing new plants in a bright space. They come with a bench and there main feature is the large window that lets in a lot of light. 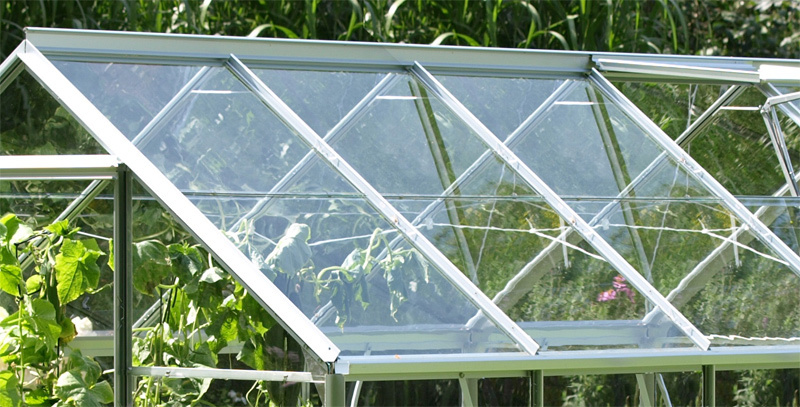 We supply and erect Polytunnels for use in growing plants and protecting them from the elements while retaining heat. All accessorries can be bought saparately, supplied and fiited.